The primary focus is on the art of Qawwali, the music of Sufis but could also got the talent of singing Bollywood songs and ghazals. 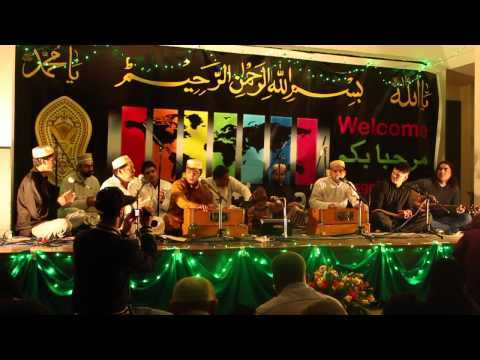 Hussain Brother Qawwal group are UK based and carrying more than a 100 years of Qawwali tradion left. 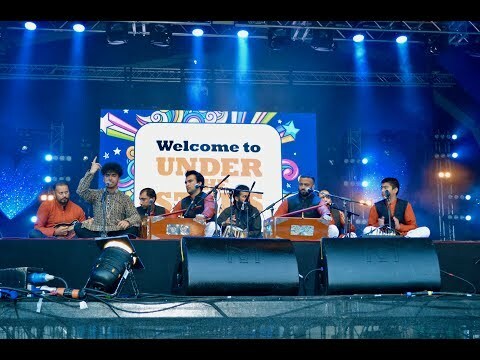 Chand Ali Khan Qawwal and Party are the leading UK-based Qawwali and Sufi Bollywood group, established under the Ustad Nusrat Fateh Ali Khan Memorial Academy UK, headed by Haji Muhammad Iqbal Naqeebi, the ex-manager of Ustad Nusrat Fateh Ali Khan. 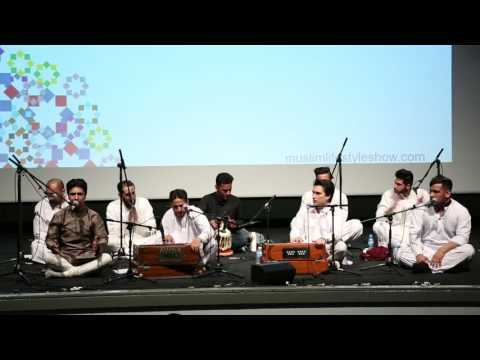 The lead Qawwal, Chand Ali Khan, performs the sacred art form with his mesmerising vocals that create a powerful resonance encompassing the most complex techniques of the 700-year old tradition. Chand Ali Khan has been rigorously trained as the ‘shagird’ of world-renowned Ustad Iqbal Hassan Khan (Gujranwala), influenced and impressed by the legendary and authentic style of qawwali as popularised by Ustad Nusrat Fateh Ali Khan and Ustad Arif Feroz Khan Qawwal. Coupled with the disciplined training of the Party, the group generates a powerful and lively experience, as enjoyed by audiences around the world. 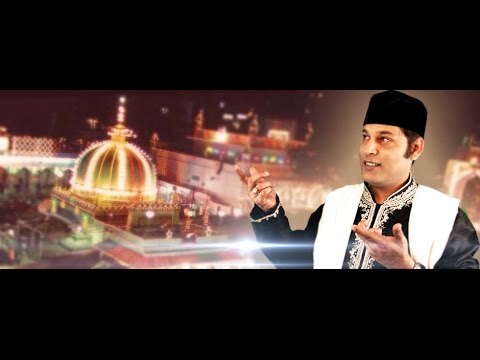 Today, Chand Ali Khan is in high demand performing across the UK & Europe on a number of platforms, including the Newham Under The Stars Festival, London Muslim Lifestyle Show, Pakistani Music & Media Awards, Glasgow Mela and the London Halal Food Festival. Please get in touch if you like to invite Chand Ali Khan Qawwal & Party for your event or special occasion. 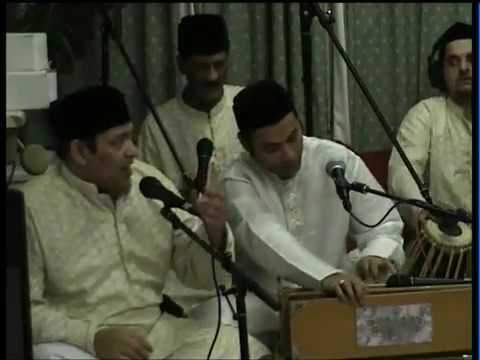 Hussain Brother Qawwal group are UK based and carrying more than a 100 years of Qawwali tradion left. Following the footsteps of Late Tufail Ahmed and Qurban Hussain who sang the original masterpiece of (main shakker wanda mera piya gher aaya) and registered it with Shalima Recordings. Hussain brother learnt their music from their grandfather Late Ustad Haji Latafat Hussain Khan the legend in classical music and ustad (teacher) of so many greats like Sabri brothers, indian music director naushad ali khan, bashir khan and many more. 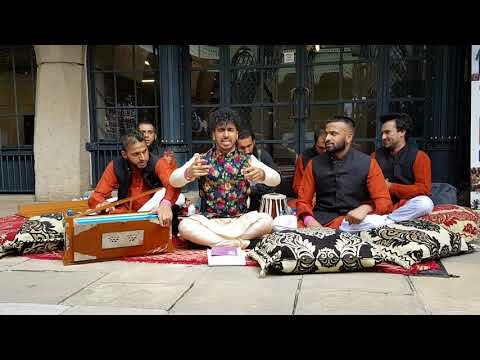 HUSSAIN BROTHERS ARE GIFTED IN OTHER POPULAR STYLES SUCH AS TRADITIONAL QAWWALI,SUFI QAWWALI,BOLLYWOOD QAWWALI,MORDEN DAY QAWWALI GHAZAL AND GEET.THEY ARE ALSO VERY FAMOUS FOR INCORPORATING DIFFERENT LANGUAGES INTO THEIR QAWWALI SUCH AS HINDI,PUNJABI,URDU,AND PERSIAN. 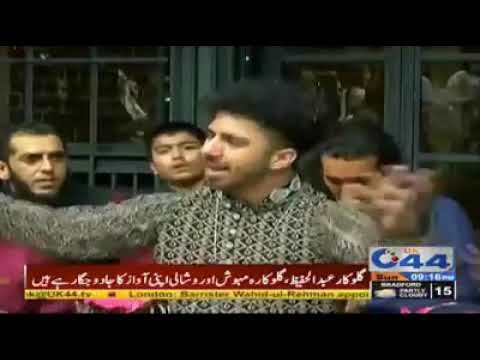 Hussain brother also perform at the UK wide Universities annual musical event organised by Pakistani, Indian and students from other backgrounds. We also have a vast experience of performing qawwali and Bollywood songs in Shaadi baraat, Walima Reception, Mehndi for muslims, hindus, sikh and other cultural weddings. 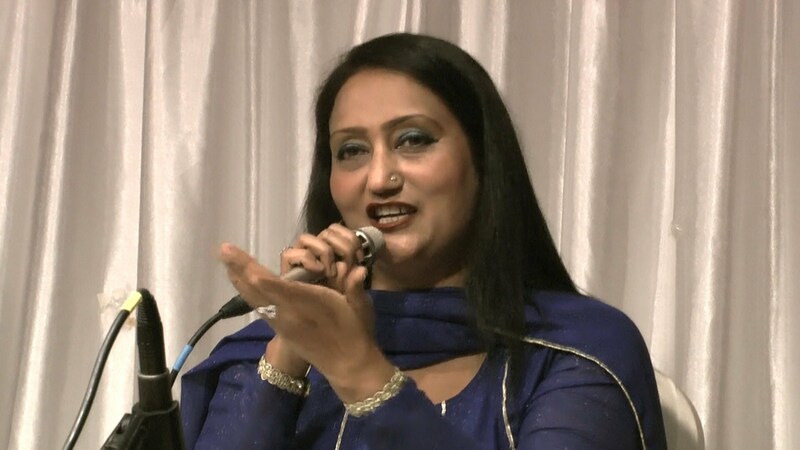 Rehana Kanwal started her singing from young age in her school day performing on national/milli/Qoumi songs in Lahore performing Mian Shehyar on "Apne des mein apna Raj". Recently she perfomed in London - Pakistan High Commision on 14th August and performed on Madam Noor Jehan and sung these beautiful songs, Watan ki mitti gavah rehna Aey Putter Hataan de nahin wikday Aey Watan kay sajeelay jawano mer naghme tumhare liye hain She is a very telented Paksitani Singer who also encourages young singer and try to bring the skillful young singers to the forefront. She has interviewed @ Jang group, Euro Asia Moin Nawab and other media groups. Impressed from Mehdi Hasan, Rajab Ali, Madam Noor Jehan, Raji Sahab impressed and lots more; she gained confidence and learnt the singing from seniors. Rehena Jee also performed for Zille Huma (daughter Madam Noor Jehan) on her boy's wedding and appreciated on Madam Noor Jehan songs. Rehana Kanwal also performed with Ghulam Sahab, Muneer Hussain Sahab and Rajab Ali Sahb. 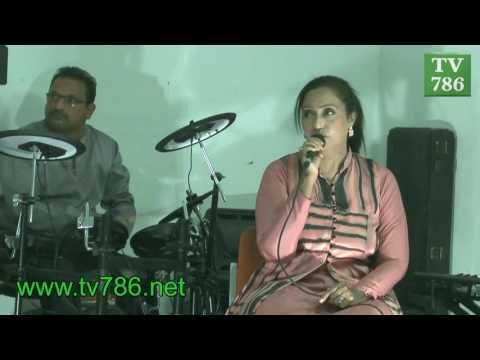 Apki Nazron ne Samjha - She sounds beautiful with Lata Jee alike voice. 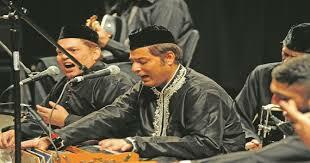 Mansouri Qawwali Group have been performing Sufi and Qawwali music for a number of years in UK. 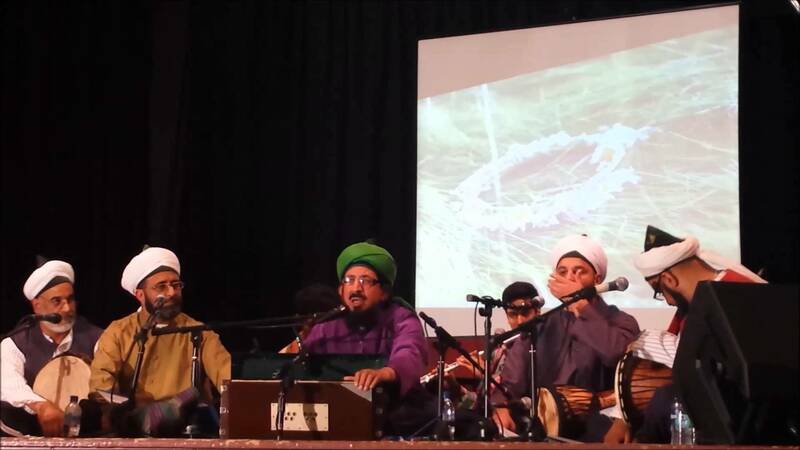 Mansouri group performs in the love of Sufi music. We provide number of services for our clients. 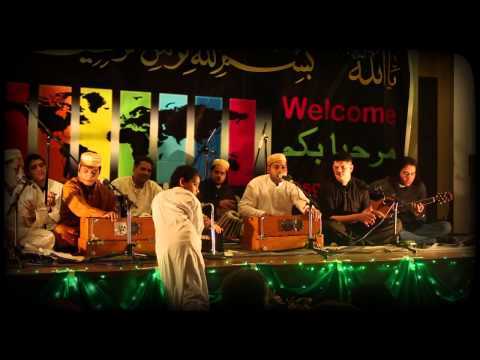 Provide Qawwali groups and other Pakistani Ghazzel artists for UK, Europe, US and rest of world audience. Our performers perform at Baraat, Mehndi, Walima reception, birthday parties, Mela, outdoor music events and sufi music for all religious events. Qawwali tution in London. Qawalli, Ghazals, Sangeet and all sorts of asian fusion. Hussain Brothers is very talented and can teach most types of instruments. we also promote new talented students to bollywood music industry. These Terms of Service govern your use of our website; by using our website, you accept these terms in full (see below). If you disagree with any part of these terms, do not use our website. By accessing the website at http://www.qawwali.co.uk , you are agreeing to be bound by these terms of service, all applicable laws and regulations, and agree that you are responsible for compliance with any applicable local laws. If you do not agree with any of these terms, you are prohibited from using or accessing this site. The materials contained in this website are protected by applicable copyright and trademark law. This license shall automatically terminate if you violate any of these restrictions and may be terminated by qawaali at any time. Upon terminating your viewing of these materials or upon the termination of this license, you must destroy any downloaded materials in your possession whether in electronic or printed format. The materials on Qawwali website are provided on an 'as is' basis. 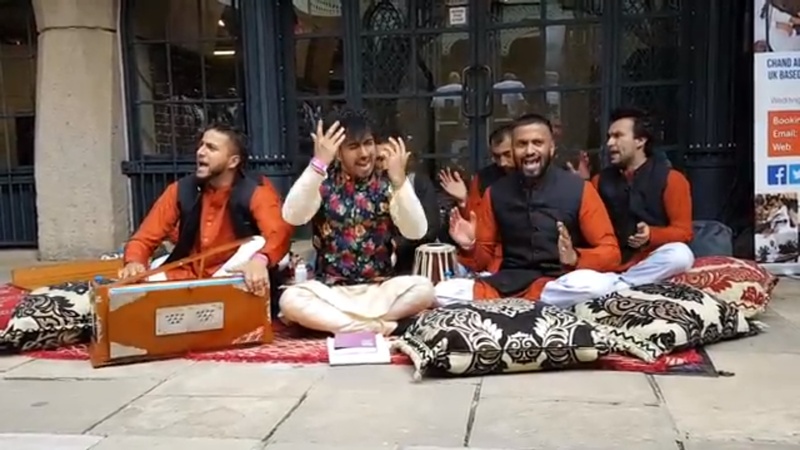 Qawwali.co.uk makes no warranties, expressed or implied, and hereby disclaims and negates all other warranties including, without limitation, implied warranties or conditions of merchantability, fitness for a particular purpose, or non-infringement of intellectual property or other violation of rights. 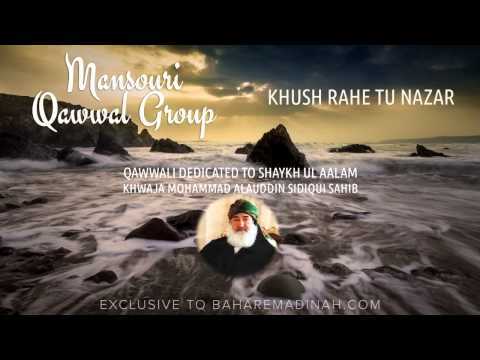 Further, Qawwali.co.uk does not warrant or make any representations concerning the accuracy, likely results, or reliability of the use of the materials on its website or otherwise relating to such materials or on any sites linked to this site. In no event shall Qawwali.co.uk or its suppliers be liable for any damages (including, without limitation, damages for loss of data or profit, or due to business interruption) arising out of the use or inability to use the materials on Qawwali.co.uk website, even if Qawwali.co.uk or a Qawwali.co.uk authorized representative has been notified orally or in writing of the possibility of such damage. Because some jurisdictions do not allow limitations on implied warranties, or limitations of liability for consequential or incidental damages, these limitations may not apply to you. The materials appearing on Qawwali.co.uk website could include technical, typographical, or photographic errors. Qawwali.co.uk does not warrant that any of the materials on its website are accurate, complete or current. Qawwali.co.uk may make changes to the materials contained on its website at any time without notice. However Qawwali.co.uk does not make any commitment to update the materials. Qawwali.co.uk has not reviewed all of the sites linked to its website and is not responsible for the contents of any such linked site. The inclusion of any link does not imply endorsement by Qawwali.co.uk of the site. Use of any such linked website is at the user's own risk. Qawwali.co.uk may revise these terms of service for its website at any time without notice. By using this website you are agreeing to be bound by the then current version of these terms of service. This notice will be governed by and construed in accordance with English law, and any disputes relating to this disclaimer shall be subject to the exclusive jurisdiction of the courts of England. 4. We will protect personal information by using reasonable security safeguards against loss or theft, as well as unauthorized access, disclosure, copying, use or modification. 6. We will only retain personal information for as long as necessary for the fulfilment of those purposes.